Experience the true power, with the Renault DUSTER. Its revolutionary new engine is tuned perfectly to generate exceptional power and torque. 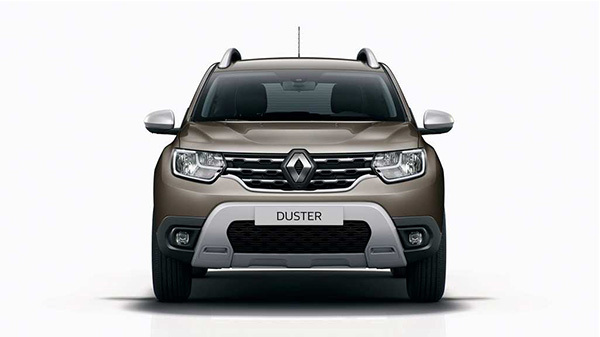 The DUSTER comes with a powerful 1.5 litre diesel and petrol engine. It has been designed to adapt to any terrain while the 6-speed Easy-R AMT variant makes driving effortless even in the harshest conditions. With its astounding features, the Renault DUSTER truly lives up to the term, the true SUV. When was the last time you breathed pure mountain air? When was the last time you turned oﬀ the road and into an adventure? The Renault DUSTER is your license to go beyond the boundaries of the city. It’s an escape from the everyday routine. It’s an invitation to meet the great outdoors face to face.